All indications suggest the ELD (Electronic Logging Device) Mandate is firmly in place with little change expected. 2019 will see the older generation of automatic onboard recording devices “grandfathered” for two years under the ELD Mandate, being replaced. Disruption is expected to be minimal as the transition occurs. 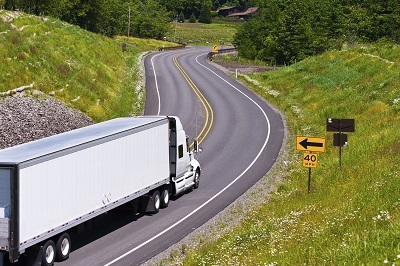 The resounding theme of FMCSA’s response to petitions filed against the ELD Mandate this year was that none of the petitioners thoroughly explained how they would achieve the equivalent level of safety. In 2019, FMCSA will be focused on introducing flexibility into the Hours of Service for drivers. Compliance with the ELD Mandate is nearly 99%, which is seen in the road inspection data where only 1.61 percent of drivers inspected were cited for not having an ELD. Of those 12,906 drivers, 12,012 were placed out of service. The theme of the Hours of Service focus will be flexibility, not that drivers desire to work longer hours. The last major revision to the Hours of Service was in 2004. Good news, Hours of Service violations have decreased over 48% within the last year, giving FMCSA the focus to address the Hours of Service issue for the trucking community.